Want to learn how to code? Build a strong foundation in the most commonly used coding languages and web technologies with The Complete Web Developer Course. This valuable course delivering hands-on training to prepare you for a developer career — at a fraction of the retail cost. For a limited time, you can pick up this great lifetime-access course for just $14.99 from TNW Deals. Additionally, you’ll learn to integrate APIs to connect your apps to social media sites like Facebook, easily building out the functionality of your product. And you’ll master technologies such as jQuery, MySQL, Twitter Bootstrap, and more with hands-on projects. Your training is provided by influential instructor Rob Percival, who has taught over 50,000 programming students to date. Percival is a self-described coding geek, and heads the popular Web hosting and design service Eco Web Hosting. 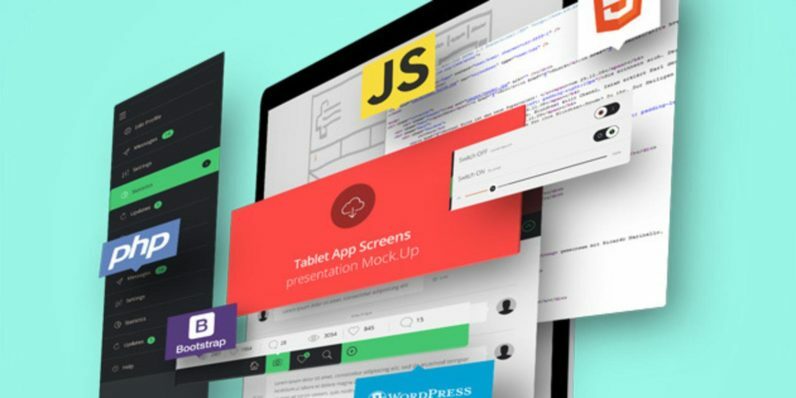 Build 14 websites to establish your coding prowess with The Complete Web Developer Course, now available at 92 percent off from TNW Deals.